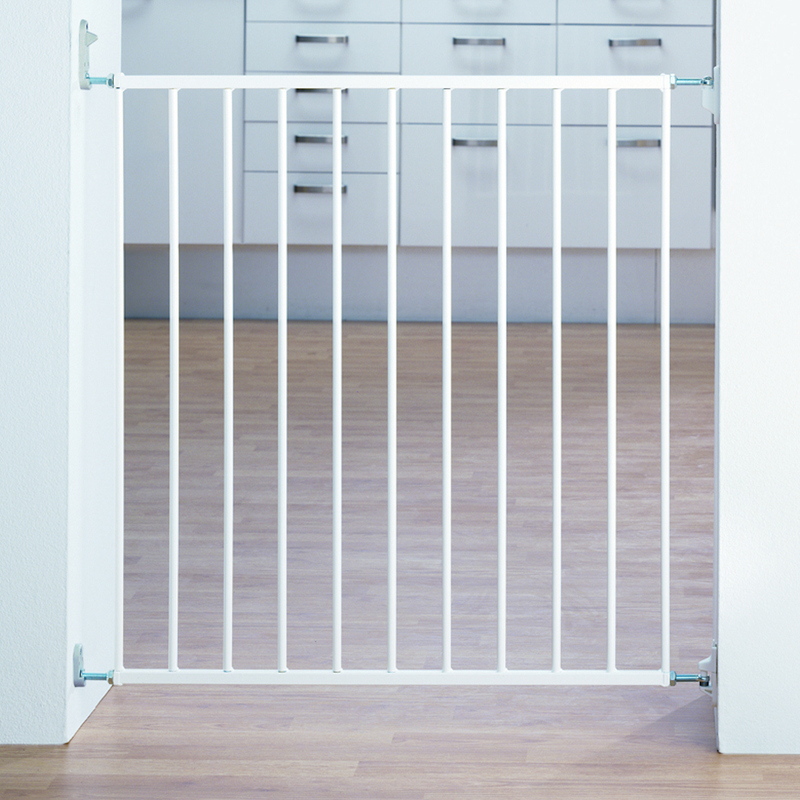 The Babydan No Trip safety gate is a good basic screw mounted gate with quick release fittings, making it easy for an adult to detach the gate when full access between the rooms is needed. 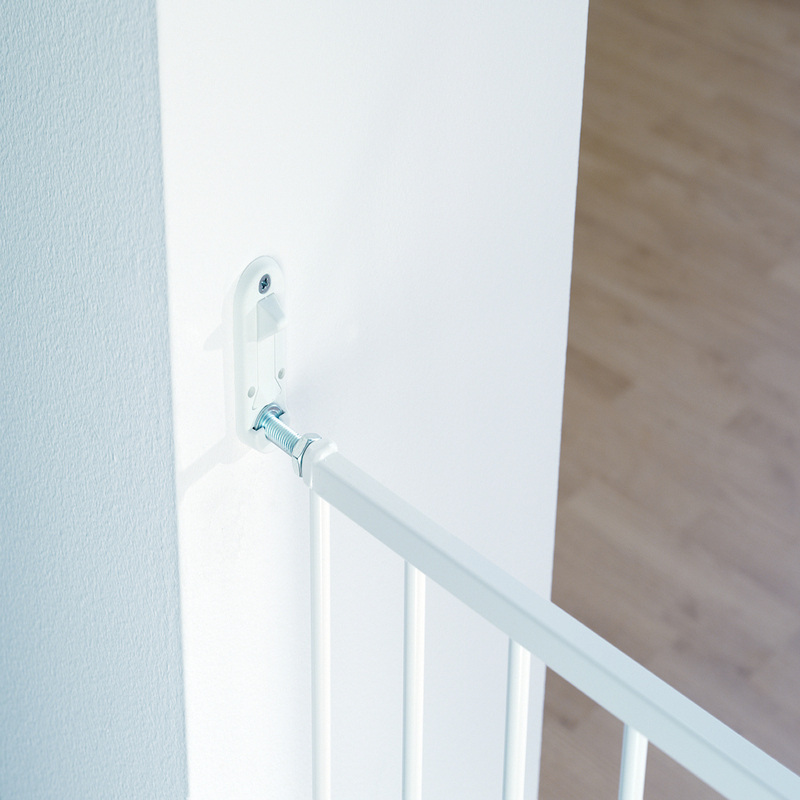 Was given one as a hand me down and it's perfect for the bottoms of the stairs, found one the same and was very reasonable for the top of the stairs. Very good and easy to put up. Very quick delivery and great website.